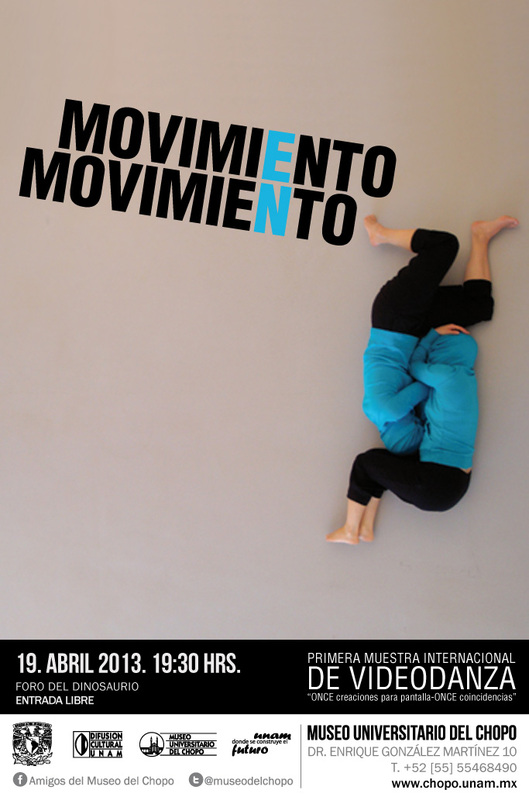 MOVIMIENTO EN MOVIMIENTO: in this link you can see ALL THE VIDEOS. Complete videos here: MOVIMIENTO EN MOVIMIENTO #1. Complete videos here: MOVIMIENTO EN MOVIMIENTO #2. 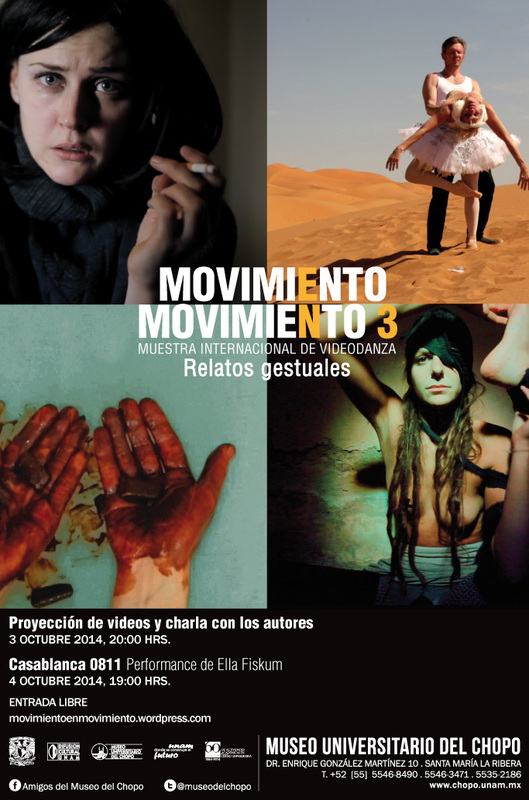 Complete videos here: MOVIMIENTO EN MOVIMIENTO #3. Complete videos here: MOVIMIENTO EN MOVIMIENTO #4. Complete videos here: MOVIMIENTO EN MOVIMIENTO #5. Complete videos here: MOVIMIENTO EN MOVIMIENTO #6. Complete videos here: MOVIMIENTO EN MOVIMIENTO #7. Films and videos from MOVIMIENTO EN MOVIMIENTO #6 are PENDING to be uploaded to the PERMANENT GALLERY. 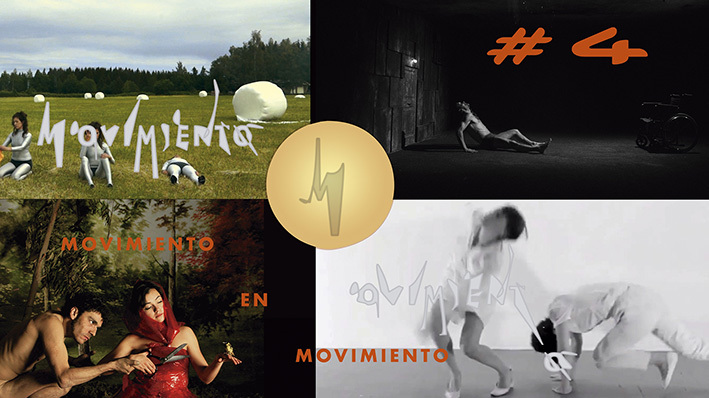 And Films and videos from MOVIMIENTO EN MOVIMIENTO #7 will be uploaded in different sections and groups to the PERMANENT GALLERY.